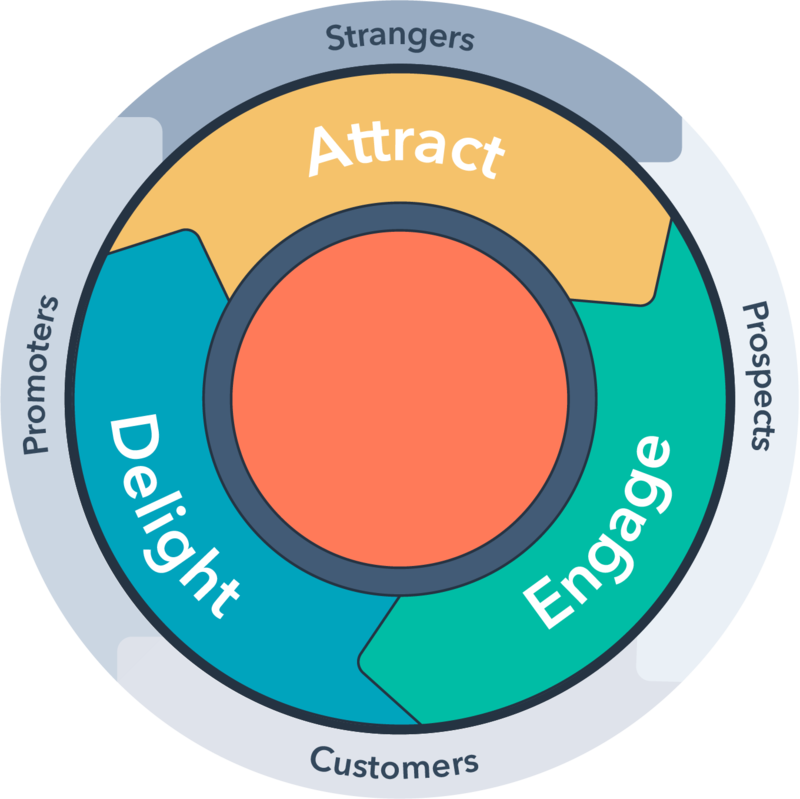 The HubSpot software lives and breathes on Inbound Methodology - what we consider to be the best way to turn strangers into customers and promoters of your business. Basically, this breaks down to a set of actions that several HubSpot tools help you implement. The steps below will go over your visitor's journey into becoming a lead and, eventually, a customer and promoter of your business. Each step will also show you which HubSpot tool(s) you can use to implement these actions. Developing your buyer personas will help you to understand exactly who you're marketing to as well as what their challenges and goals are. Defining your target customer will help to drive the direction of your content creation as well as your overall inbound strategy. If you've been in business for a while, review your content marketing efforts and the results from it in the last year. Figure out what you can do differently in the upcoming year and be sure your SMART Goals are aligned. The way we approach this at HubSpot is to look at our visibility across a topic, as opposed to a specific keyword. By organizing content within topic clusters instead of individual disjointed posts, we’re able to capture a large amount of search traffic across an ever-increasing pool of relevant keywords. This also allows us to align our brand with several recognizable core topics. Embracing the topic cluster model has allowed us to completely transform how we create and organize our content. 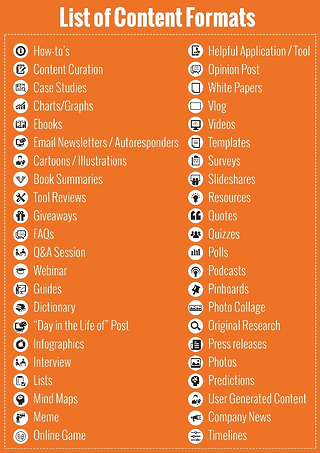 Here is a how-to guide that you can follow to use the new content strategy tool in HubSpot to create a topic cluster as well as a really helpful blog post which outlines best practices related to creating effective content with HubSpot’s content strategy tool. Now it’s the time to determine what you want to write about! HubSpot’s Content Strategy Tool will help surface topics you should write about and be an authority for based on all of the existing content on your domain. Check out this helpful blog post which outlines best practices related to creating effective content with HubSpot’s content strategy tool to get started! Now that we have some website visitors, we want to be able to turn these visitors into leads for you to nurture toward becoming a customer. The conversion process in HubSpot is the method by which you turn a website visitor into a lead. To kick off this process, you start with a specific content or services offering (like an ebook or free trial) and asking your website visitor to provide some of their information in order to receive this offer. Have Something to Offer: Whether this is an eBook or something else, you want to establish you have an offer that is valuable enough to your website visitor that will encourage them down the conversion path. Create a Call to Action: A Call to Action or “CTA” is basically a bright, attention-grabbing button on your website that asks your user to perform an action to receive your offer. This button will point them to a HubSpot Landing Page. For example, all of your blog posts should have a CTA encouraging your visitor to become a lead and the Home Page of your website should always have a CTA above the fold. Pro Tip: Make sure a “request a consultation” or “contact us now” offer tells the customer exactly what they’re getting (a 20 minute consultation? An email? A quote?) This should be an offer for the customer, not just a “contact us” form, which typically has the lowest conversion rates of all form types. Create a HubSpot Landing Page (and a HubSpot form). This is a page that contains a form with an explanation of what your user is getting from filling out the form, your offer. A Landing Page should have no navigation, to help your customer focus on the offer and continue down the conversion path. When the visitor clicks the submit button on the form, this directs them to your HubSpot Thank You page. Create a Thank You Page. Your Thank You Page must provide the offer you've been promising your visitor and return the top website navigation to encourage our visitor to stay engaged with your website at their discretion. This process means your website visitor is no longer anonymous but has become a contact in your HubSpot contact database with a Lifecycle stage of Lead. Now that you have captured some leads, you can begin nurturing your leads into customers. Pro Tip: Associate all of these pieces of collateral with the Campaign you created in Track #1 so you can track your bottom line, monitor contributions and make on the fly adjustments. Lead nurturing is the purposeful process of engaging a defined target group by providing relevant information at each stage of the buyer’s journey. You want to actively move the prospects/leads you’ve created through your marketing and lead generation efforts, to the point where they become paying customers. 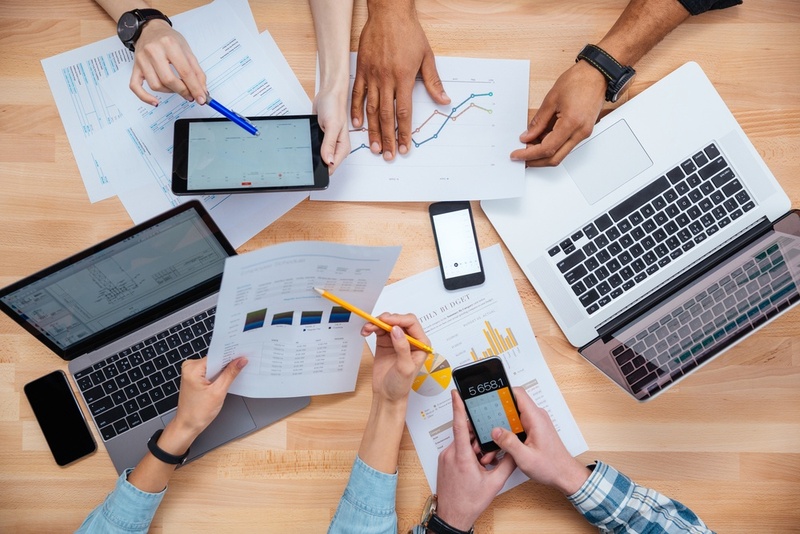 Some tactics on how to nurture leads are through targeted content, multi-channel nurturing, multiple touches, timely follow-ups, and personalization. As you continue to adopt inbound marketing as a way to generate more leads, the importance of having an effective lead nurturing strategy becomes very clear. In most cases only a relatively small percentage of your inbound leads will be ready to make an immediate purchase, leaving upwards of 90% of your inbound leads on the table. 2) Multi-channel lead nurturing – Four out of five marketers say their email open rates don’t exceed 20%. It’s time to think beyond the inbox. 3) Multiple Touches - Prospects receive an average of 10 touches from the time they enter the top of the funnel until they’re a closed-won customer. 4) Timely Follow Ups - The odds of a lead entering the sales process, or becoming qualified, are 21 times greater when contacted within five minutes versus 30 minutes after an inbound lead converts on your website. 5) Personalized emails - Personalized emails generate up to 6 times higher revenue per email than non-personalized emails do. 6) Lead Scoring - 68% of successful marketers cite lead scoring based on content and engagement as the most effective tactic for improving revenue contribution from lead nurturing. 7) Sales and Marketing Alignment - 89% of companies that align their sales and marketing lead nurturing efforts report measurable increases in the number of sales opportunities generated. Lead nurturing keeps your leads engaged with your company and shows them that you understand their specific needs. Your contacts might not yet be in the decision stage of the buyer's journey, but they may be in the awareness or consideration stages and looking for educational content, such as eBooks or whitepapers. By understanding where your contacts are in their buyer's journey, you are better able to provide content that relates to their specific needs and thus move them down the funnel. The workflows tool in HubSpot can help you automate and scale this lead nurturing process. Use the meetings tool in the CRM to easily schedule calls with prospects and eliminate the back and forth of finding a time that works for both parties. Templates allows you to build out and save a series of templated emails that are frequently used in the sales process. Templates can help your sales team spend less time on admin work and more time selling! Use Sequences to automate your follow up with prospects. Sequences allow you to set a series of personalized follow up emails that will automatically be sent, so that the sales team can set it and forget it! Continuously promote your campaigns on social media every step of the way! You can schedule your social posts for future weeks or months at a time. Not sure of how much to post? Think the “10-4-1” Rule - 10 posts of other’s relevant content, 4 post of your own content, and 1 landing page.